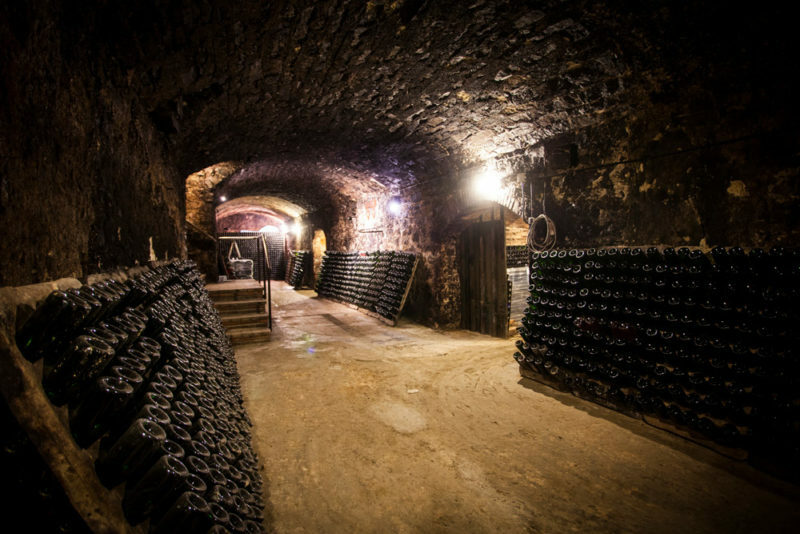 Ms. Teague made the point that Cava is the third largest sparkling wine type in the world in terms of production, second only to Prosecco and Champagne, but much less “called for” let alone understood. She reminded us that Cava is unusual amongst sparkling wine categories as it is not tied to a geographic region – While most of it is made in the Northeastern region of Penedès, you can find fine examples from other locales such as Rioja, Valencia, and Navarre to name a few. She also brought up a question we answer on the street all the time about varietal composition in Cava – That the most common grapes used in Cava are native Spanish varietals such as Xarel-lo, Macabeo, and Parellada but producers are free to use whatever varietals they like, with some adding Champagne grapes like Chardonnay and Pinot Noir. Our friend and colleague Ines Oro of Bohigas is interviewed in the article and advises she is keen on public education when it comes to getting newcomers on board with Cava – This approach has worked particularly well in the Boston market where the number of great Spanish restaurants has resulted in a heightened awareness and understanding of the category. Did I mention how well our wines (Dibon and Bohigas) placed in their panel tasting? Get ready for what should be a nice “run” on Dibon and Bohigas out there….